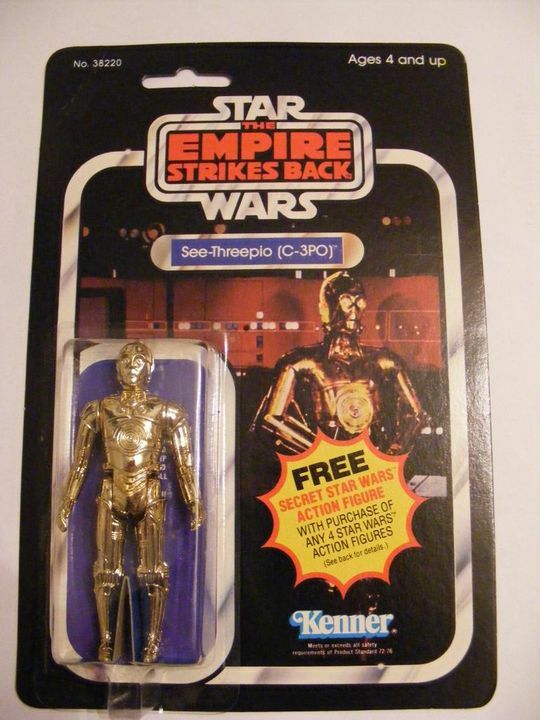 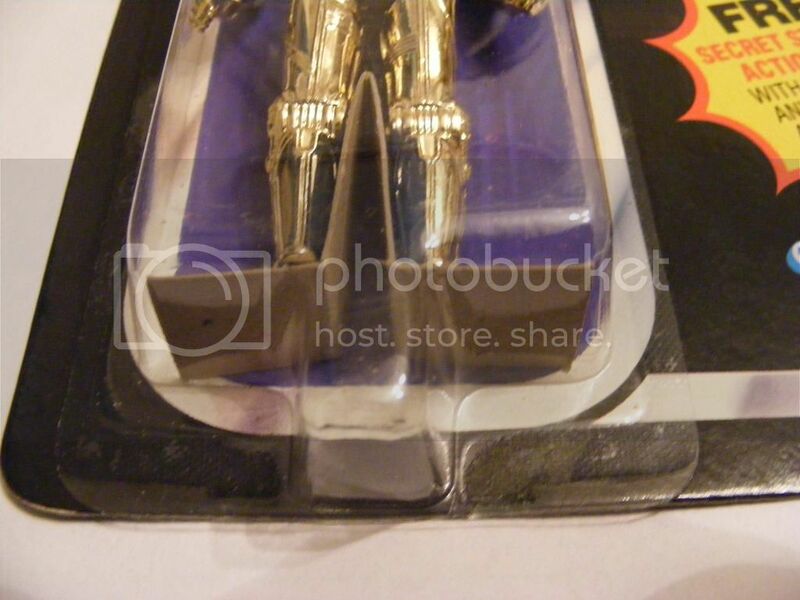 For sale is my ESB 21 back c-3po. 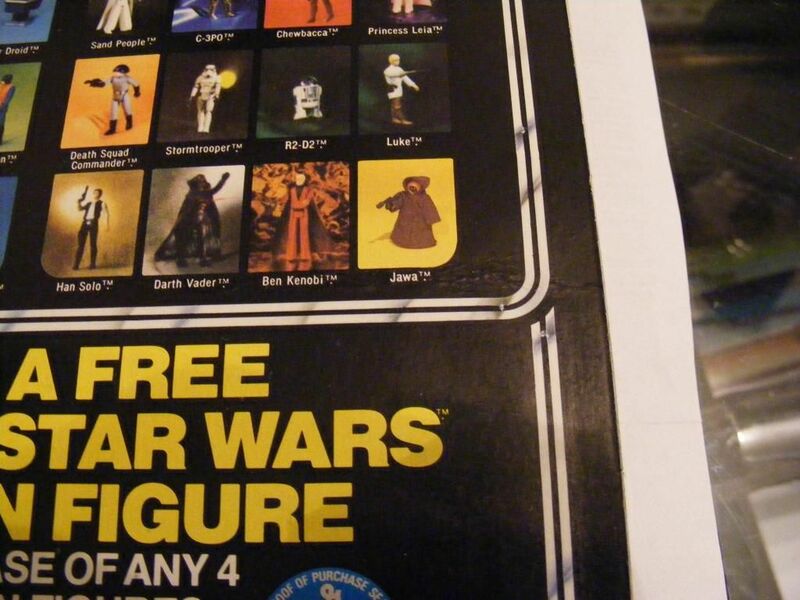 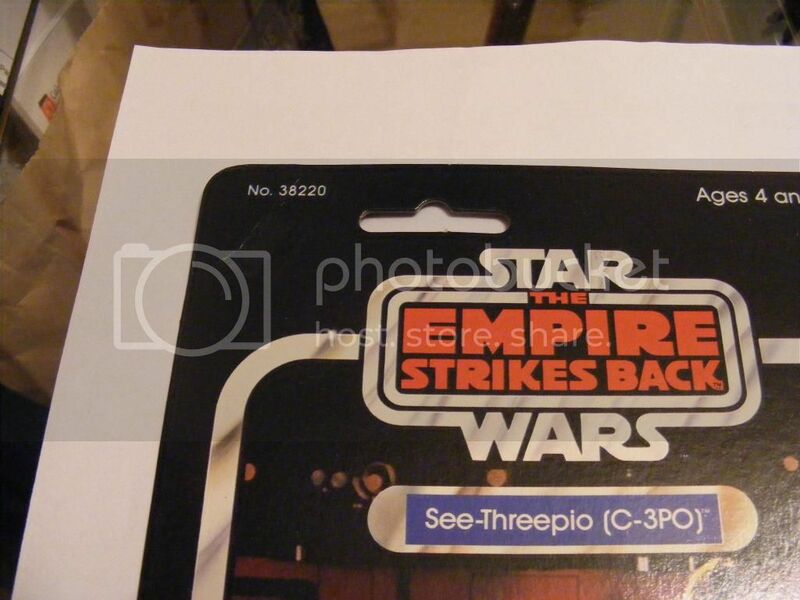 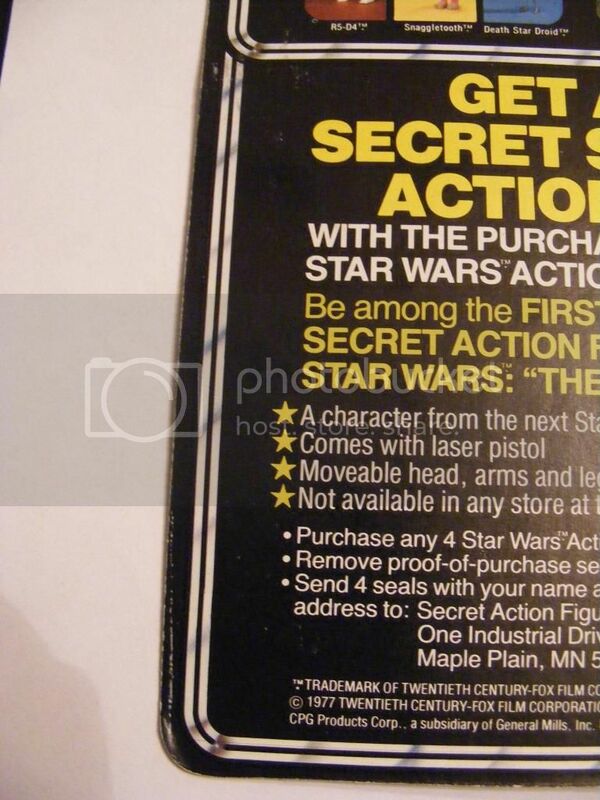 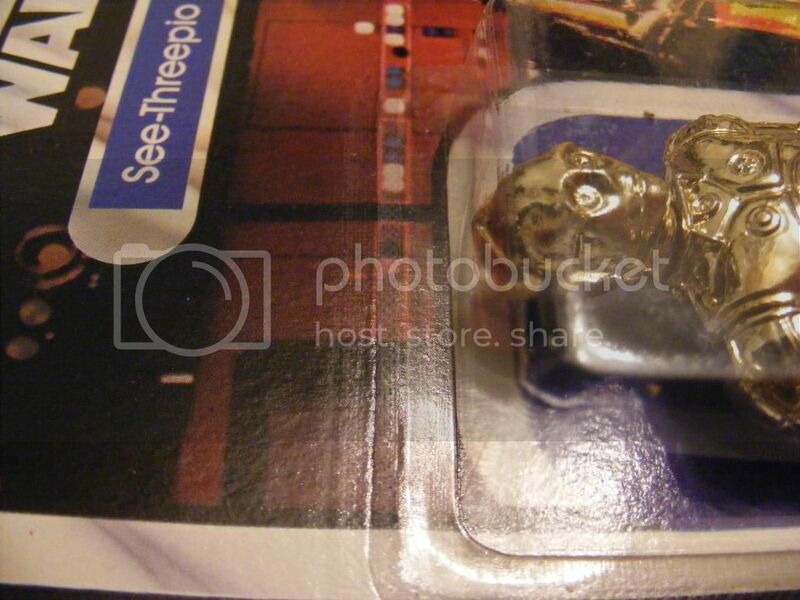 Seems to be a factory error also which looks like they maybe tried to put the bubble on twice , you can see the waffle pattern on the card just above the bubble were 3po's head is. 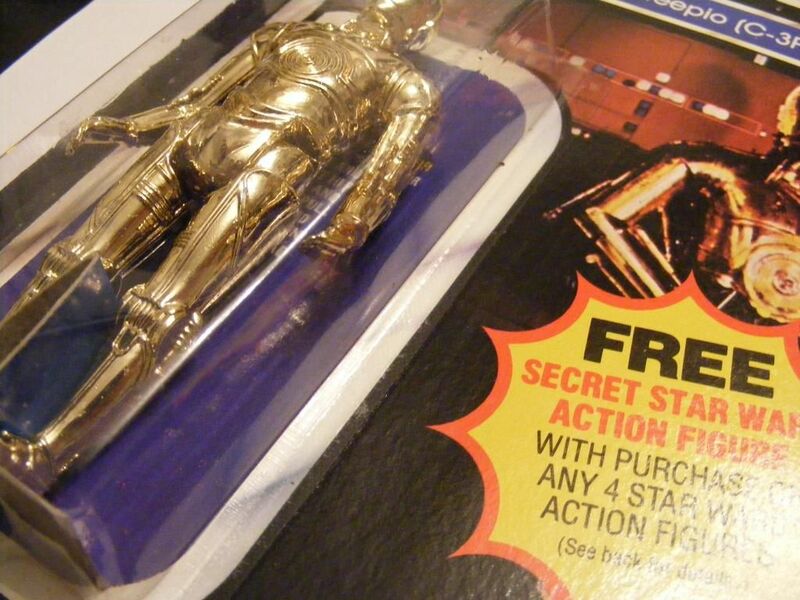 Bubble is fully factory sealed. 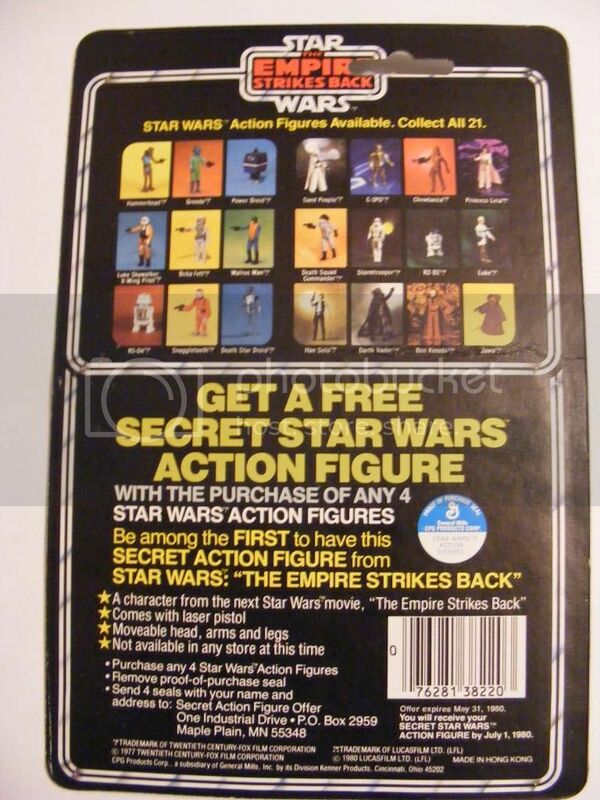 Looking for $350 ( This doesn't include shipping) Any questions just ask.